Spot the ghost of King Charles I. 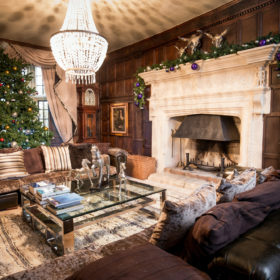 Plan a rebellion over a drinks in front of log fires. Gaze the stars from the hot tub. 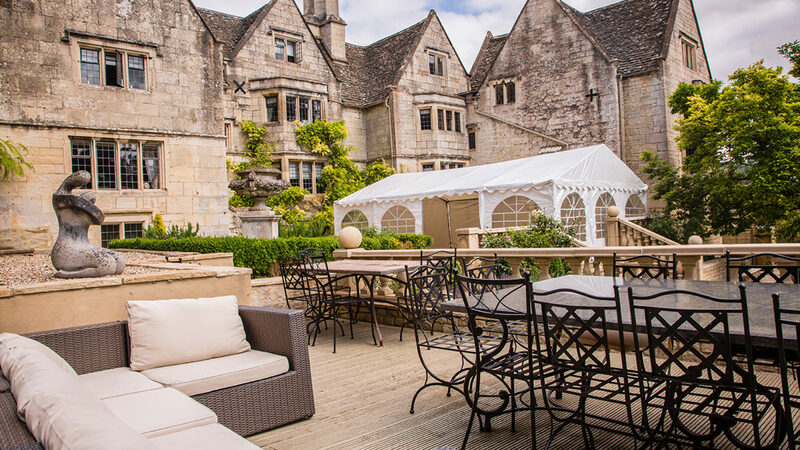 Take time to relax on the terraces. 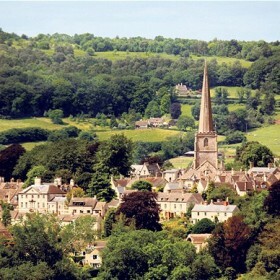 Explore Painswick, Queen of the Cotswolds. 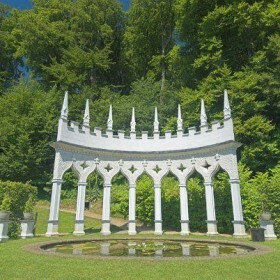 Spirits will soar in the haunt of kings. 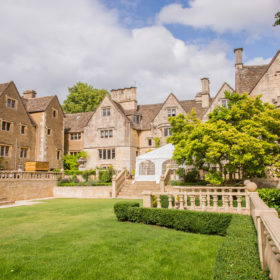 Have a right royal time in Painswick, the jewel in the Cotswolds’ crown. 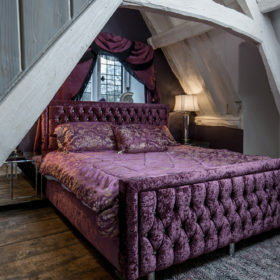 Sleep in the very same room as King Charles I during the 1643 Siege of Gloucester. Then check the grounds for his oft-spotted ghost. You’ll feel like royalty in this sprawling palace. 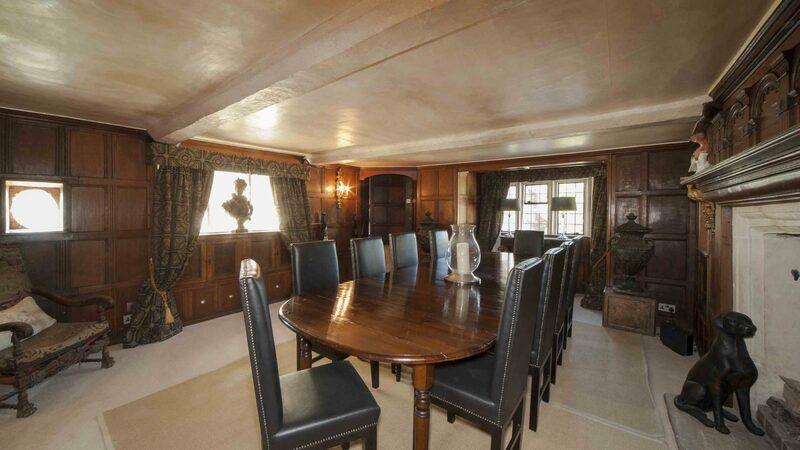 Feast like a king in the panelled dining room with space for 20. 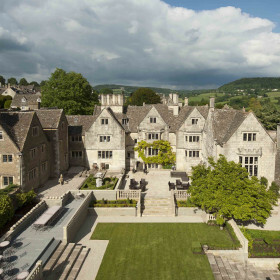 Catch a movie – maybe ‘Cromwell’ – in the huge sitting room with 3D satellite TV. Civil war over the movie choice? Plan your rebellion in the Courtroom in front of log burning fires with a good book and a long drink. 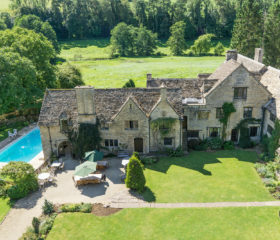 Whether you’re a Roundhead or Cavalier, you’ll enjoy a tipple from the wine cellar, stargazing from the hot tub, getting steamy in the sauna, or summoning up a chef or even a massage. Need to get battle-ready? 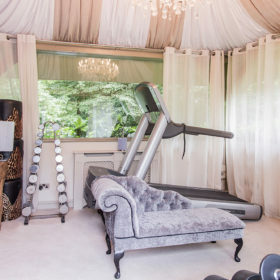 Hit the gym with running machine, weights, cross trainer and flat-screen TV. 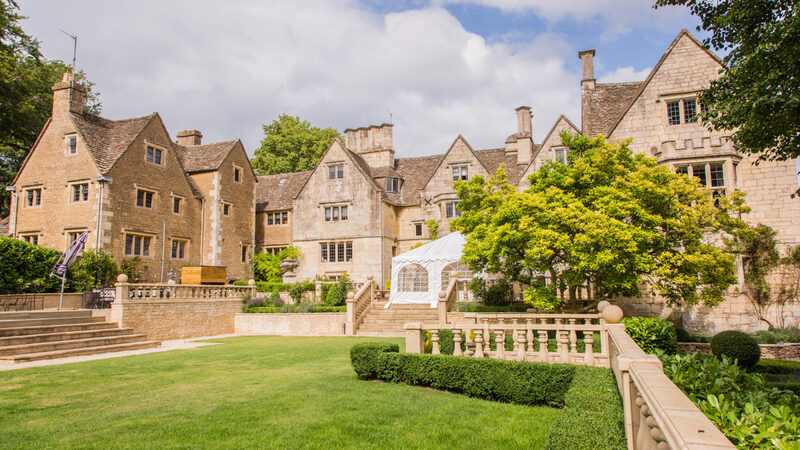 For pure magic and mystery, take the hidden door to the original stone staircase to the vaulted games room complete with full-size snooker table, TV and bar area. 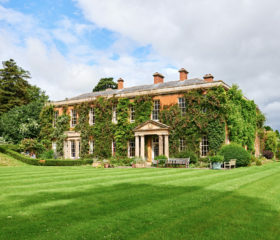 The Court House has four acres of landscaped gardens, including sun terraces and patio areas. 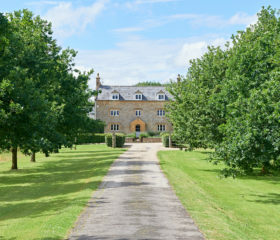 From the sun traps to the stunning views every aspect of this beautiful country estate is designed with luxury in mind. There is an intimate decking area complete with a large fire pit, outdoor Jacuzzi and BBQ area, the perfect place to spend a summer evening. There is a separate spa building with sauna, shower, summer kitchen and mezzanine ‘chill out’ area with a home cinema and games console. The huge family sitting room at The Court House has a large 3D TV and Satellite channels.The original open fireplace is not only grand in size but also in style. 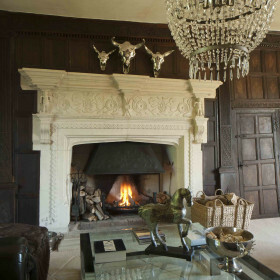 The second sitting room is warmed by a large open fireplace, perfect for gathering around with friends and family. 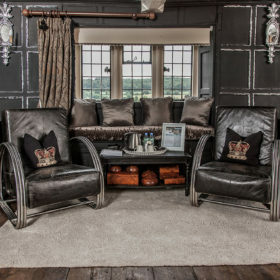 If you need to do a spot of work during your visit there is also an office space within this grand sitting room. 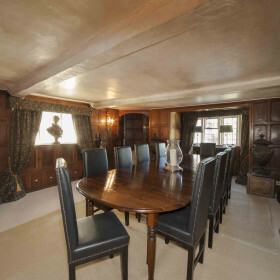 In the oldest part of the house you’ll discover the magnificent Courtroom. 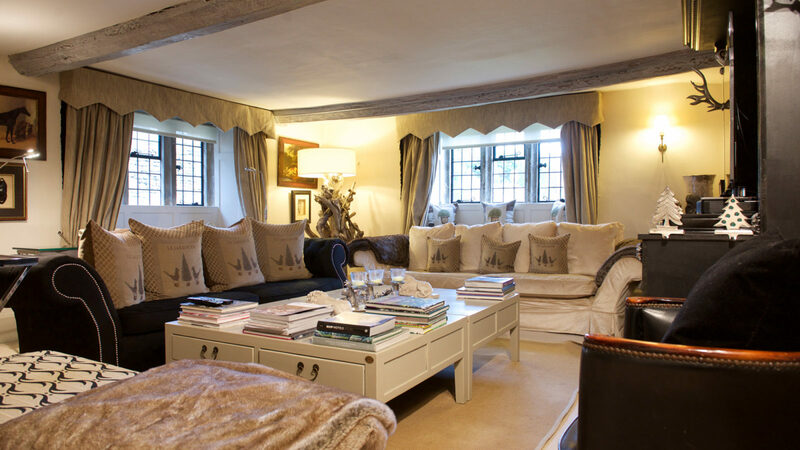 A wonderful setting, with original 16th century fireplace and panelled walls, there are large sofas encircling the fireplace, giving everyone space to spread out and relax. 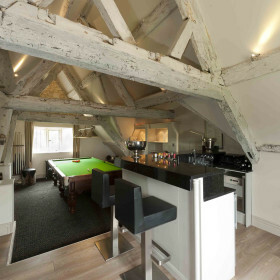 A hidden door leads down an original stone staircase to a vaulted games room with full length snooker table, large flat screen TV and bar area, ideal for boys night and for keeping the children happy. 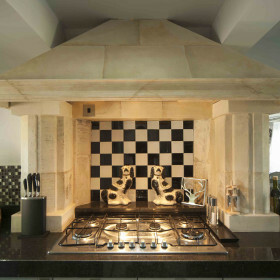 There is a large and fully equipped kitchen at The Court House, as well as a chef’s table, which makes cooking and chatting just perfect in the heart of the house at this country estate. 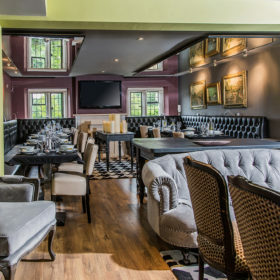 Enjoy a delicious evening meal in the wood panelled dining room. 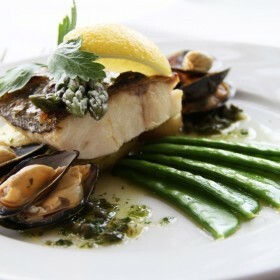 There is an impressive dining table seating up to eighteen guests for celebratory dinners and hearty lunches. 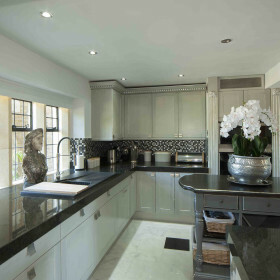 For breakfast there is lots of space for everyone in the kitchen. 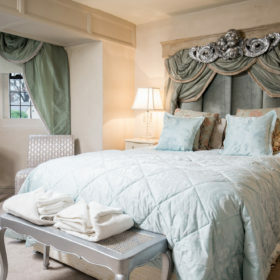 There are eleven individually designed bedrooms to choose from, each decadent in style and luxurious in feel. All bedrooms have either Double, King or Super King beds. 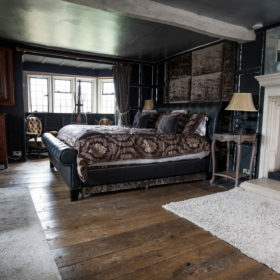 Two of the bedrooms also have a pull-out sofa, which provides added space for two more guests. All bedrooms are en-suites except one, which has a private bathroom. 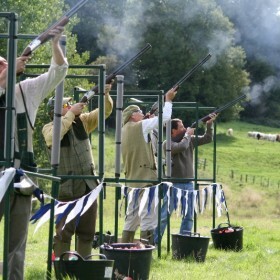 Party hard among the Cotswolds hills. 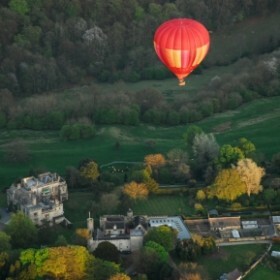 Potter round the village, hire a classic car, see it all from the skies in a hot-air balloon. Look out for film stars and super models down the shops. 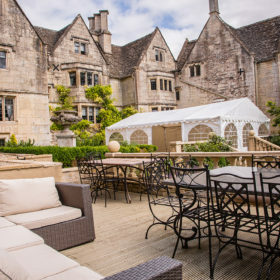 Eat and drink like a king at Michelin-starred restaurants and wisteria-clad pubs.